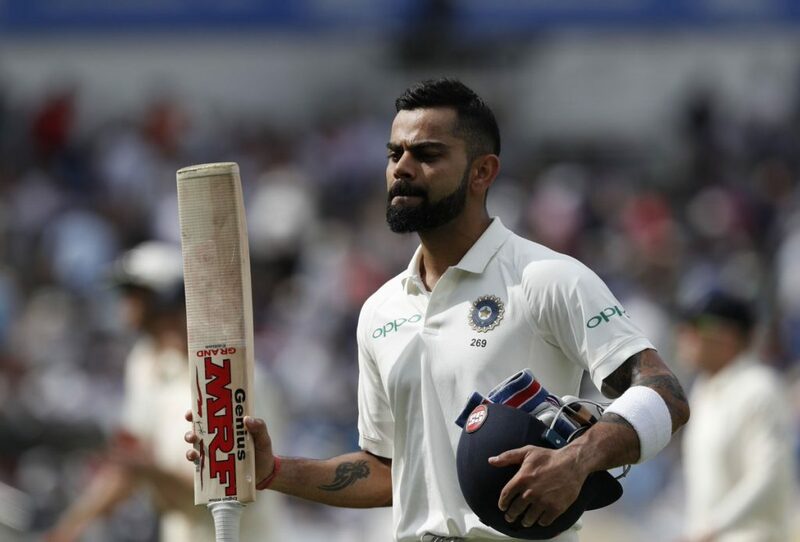 In the thrilling first Test of the five-match Test series between the hosts England and the visitors India at Edgbaston (Birmingham), the no.1 Test ranked team India lost by 31 runs and is trailing the series by 1-0. 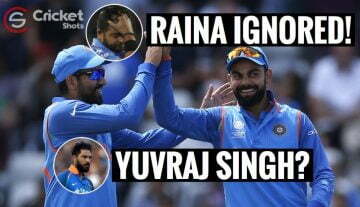 After losing the first Test, English fans mocked Indian skipper Virat Kohli. In the Birmingham Test, Virat Kohli stood as one man army in Indian batting line-up who scored 149 and 51 in India’s 274 and 162 runs innings respectively. Many cricketing experts are showering praises for the Indian captain’s impressive batting performances. However, England fans mocked the Indian captain after the game finished. A video has been shared on YouTube where it shows that the England fans are mocking some Indian fans. When they saw the Indian cricketers were leaving the stadium with the team bus, the English fans started to chanting, “Where is your Virat Kohli gone”. The match ended on the first session of day four after England won by 31 runs. After winning the toss, English team decided to bat first and they scored 287 runs in the first innings. In reply, Indian managed to score 274 runs as England had a 13-run lead at the end of the first innings fights. Coming to bat again, England was bundled for just 180 runs as they put 194 runs target to win in front of the visiting side. Chasing down the target, Indian team collapsed on just 162 runs. 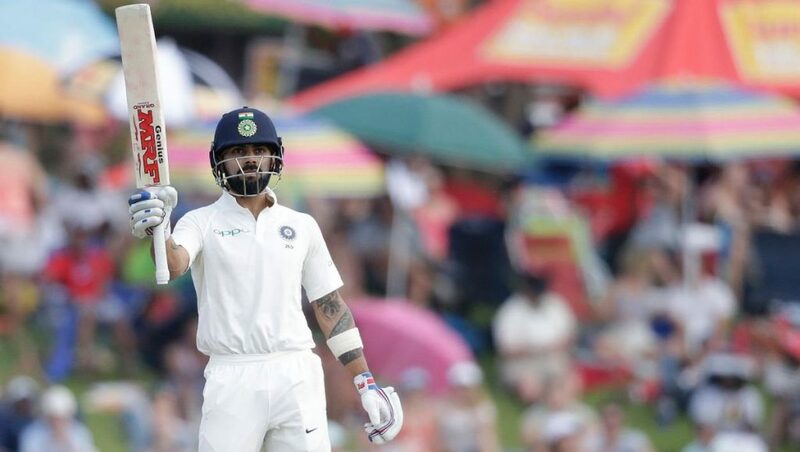 Meanwhile, in the new ICC Test Players’ rankings, Kohli took the no.1 spot of the Test Batsmen rankings with his highest ever rating points (934) after surpassing the former no.1 Test batsman Steven Smith (Australia), whose present rating points are 929. Kohli becomes the seventh Indian batsmen to reach the top spot of the ICC Test Batsmen rankings. Legendary Indian cricketer Sachin Tendulkar was the last Indian batsman to achieve this feat in June 2011. Apart from them, the other Indian batsmen to achieve that most respectable spot were Sunil Gavaskar, Dilip Vengsarkar, Rahul Dravid, Virender Sehwag and Gautam Gambhir. Also, Kohli’s 934 rating points are the highest Test career rating points for an Indian batsman and also it is the 14th highest Test career rating points in the Test batting rankings history. The previous record by an Indian batsman was 916 rating points by Sunil Gavaskar.